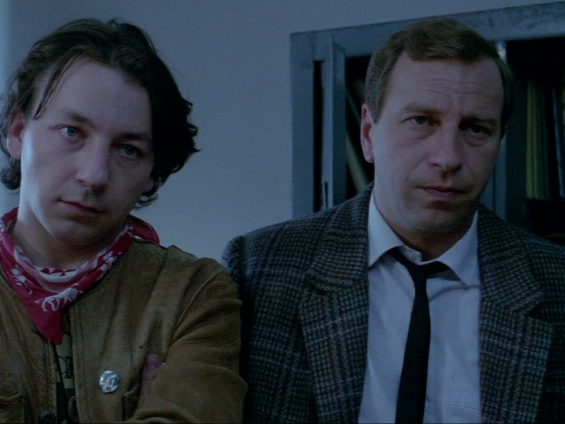 Jerzy and Artur meet at the funeral of their father, a stamp collector devoted entirely to his passion (he appears in The Decalogue, Eight with his stamp Polarfahrt). Their father had not had a good relationship with them and only after he passed away they find out that the collection he had gathered for many years is very valuable. The inherited wealth begins to spoil their relations: Jerzy decides to donate his kidney in exchange for one stamp missing for an incomplete series. Unfortunately, during his operation their father’s flat is broken into and burglarized. The brothers become suspicious of former friends of his father but also of each other. 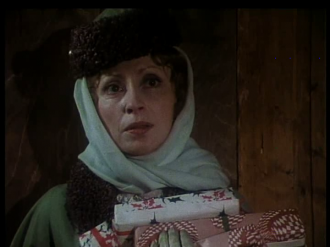 The last film of the cycle differs from earlier parts of The Decalogue in almost all aspects: it is a black comedy, not a drama. 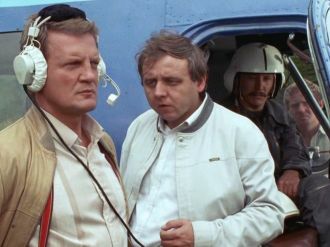 This time Artur Barciś who accompanies main characters in crucial moments does not appear. Maybe because his role was taken over by Tomek from the sixth episode who serves the brothers at the post office and sells them ordinary stamps? The beginning of the film is also different: Artur stands on the stage and shouts the lyrics: ‘Kill, kill, and kill! 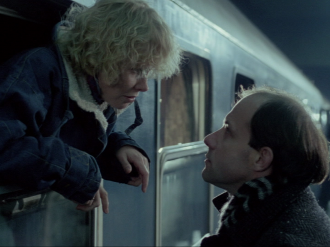 Commit adultery, covet things all the week!’ The call for breaking the commandments to which importance Kieślowski’s cycle is devoted turns out to be heavy irony. The Decalogue, Ten being a masterful summary shows a violation of almost all commandments: not only coveting things, the ‘disease’ contracted by the sons from their deceased father, but also theft, adultery, an indifferent attitude towards family, and disrespect of God. In the final humiliation of the characters watched by the director with pity, there is still hope.